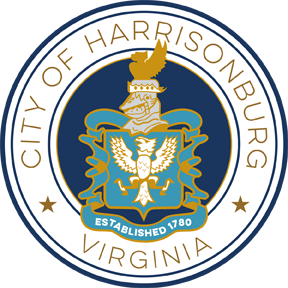 The City of Harrisonburg, Central Stores, is issuing an invitation for sealed bids for the purchase of water meters as described in the attached bid form. 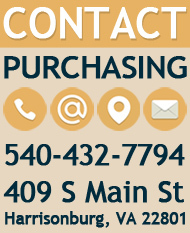 Bids will be received prior to and accepted until Tuesday, April 9, 2013 at 3:00pm at the office of the Purchasing Agent, located at 345 South Main Street, Room 201, Harrisonburg, Virginia 22801. Each bid must be submitted on company letterhead, clearly marked, "Quotation for Water Meters, job # 450-1011", and in a sealed envelope clearly labeled "Quotation for Water Meters, job #450-1011". Late bids will not be accepted.